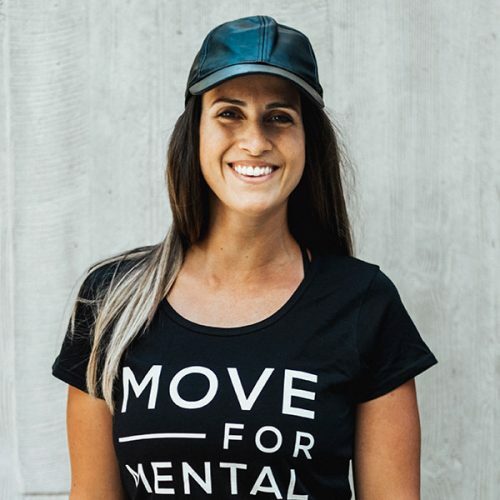 Kylianne is a counsellor, fitness industry educator and presenter, PT, founder of The Movement Room and the Move For Mental Health initiative. Her mission is to integrate different therapy strategies over movement and nature-based activities, to create opportunities for powerful forces of growth and to overcome physical, emotional and mental challenges. Kylianne is committed to empowering people to move and get outdoors more to boost mental wellbeing.